We are finally nearing the end of what has been a long road of promotion for The Great Gatsby. There’s only a little over a month until the film finally hits theatres, and we now have the final poster that will be released. This last poster brings together the core group of characters onto one sheet. 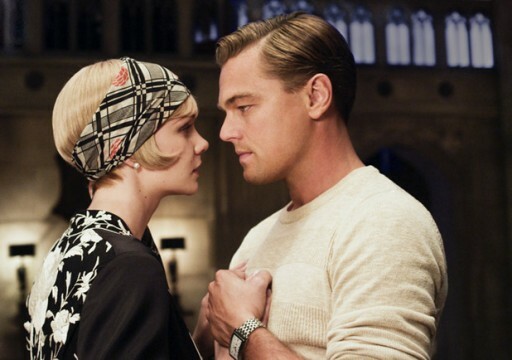 Included are Leonardo DiCaprio, Carey Mulligan, Tobey Maguire, Joel Edgerton, Isla Fisher, and Elizabeth Debicki against a background that’s slightly reminiscent of the iconic cover that many copies of the F. Scott Fitzgerald book are fashioned with. In other Gatsby news, we’ll be getting another new trailer for the film tomorrow. The first one was what turned this film from something intriguing to one of my most anticipated movies of, at that time, the winter. The second trailer didn’t show any decrease in quality from the first one, and may have actually been a little better. The two TV spots that were recently released for the film were also great and I’m curious to see what we’ll get with the final trailer tomorrow. It seems like it could only be a downgrade considering the quality of the first two, but I’m going to remain optimistic and say it’s another exciting preview that will gives us some quality new footage. Of course, the question going into this film is whether it will come anywhere near its original expectations. Some get very nervous when a film is pushed back, and five months is not a small amount of time. I’ll admit that the delays, talks of reshoots and budget problems have me a bit hesitant to proclaim that Gatsby is going to be as great as I want it to be, but with the promotion we’ve seen recently, and keeping in mind the fact that we’re talking about Baz Luhrmann working with this phenomenal cast, it’s hard not to be extremely excited about this film. 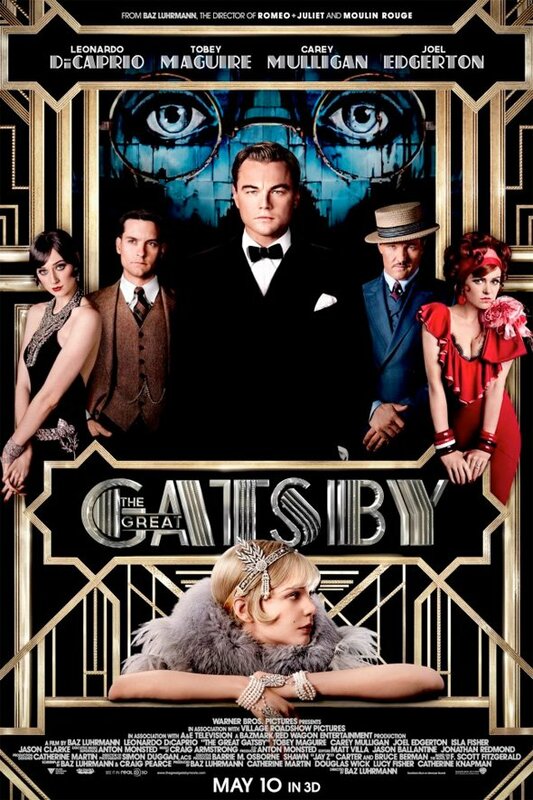 Check out the poster below, and then head to the comments section to share your thoughts on The Great Gatsby.